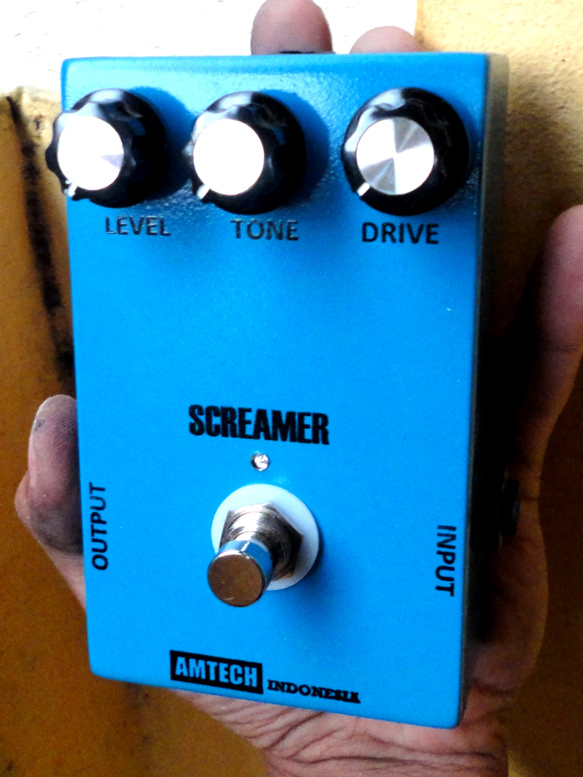 Tube Screamer? SD-1? Voodo Lab OD? Maxon? 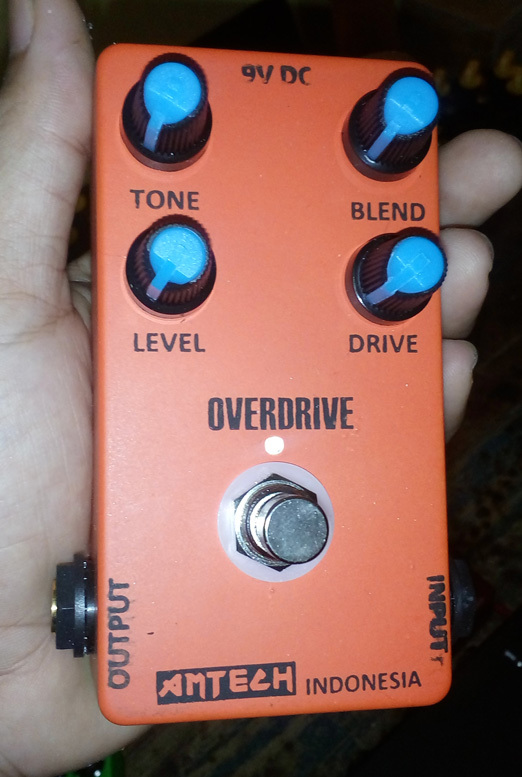 You can custom overdrive better than the old overdrive. 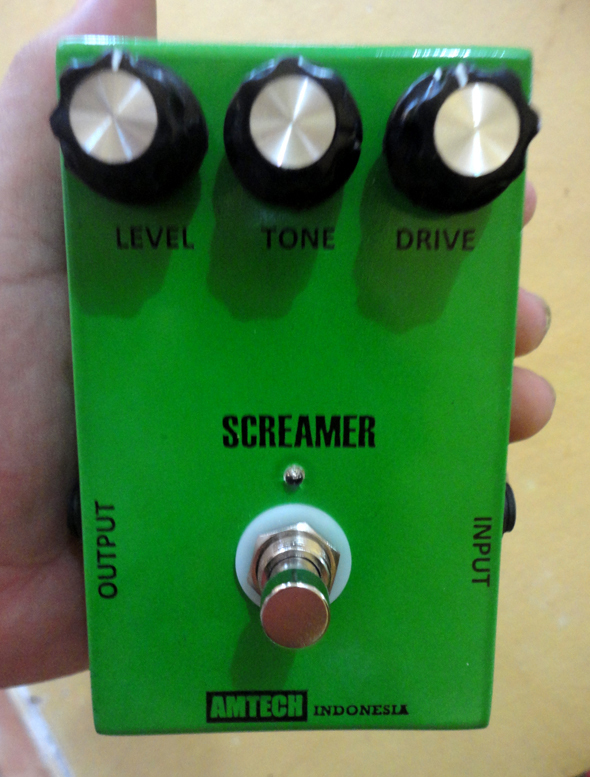 We produce more flexible overdrive, like our product TUBE DRIVE, we make one pedal that the sound can hear like TS, SD-1, Maxon, Voodo, it’s just in one overdrive with 3way toogle. 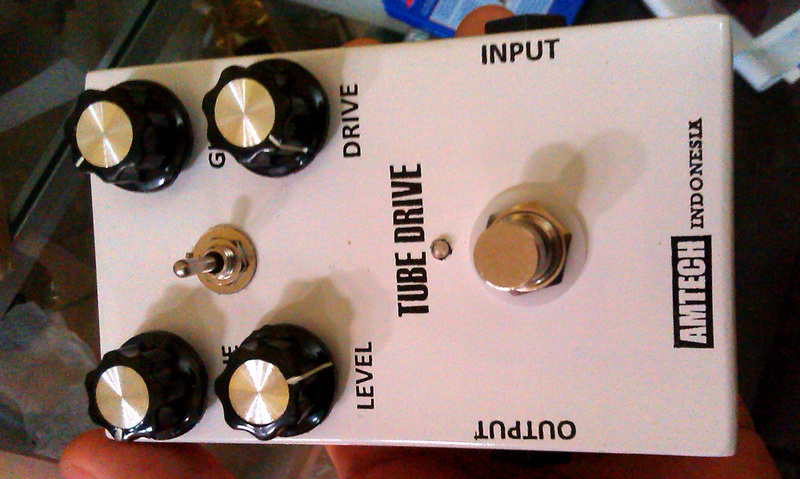 3 way toogle function for change traditional to modern sound overdrive. 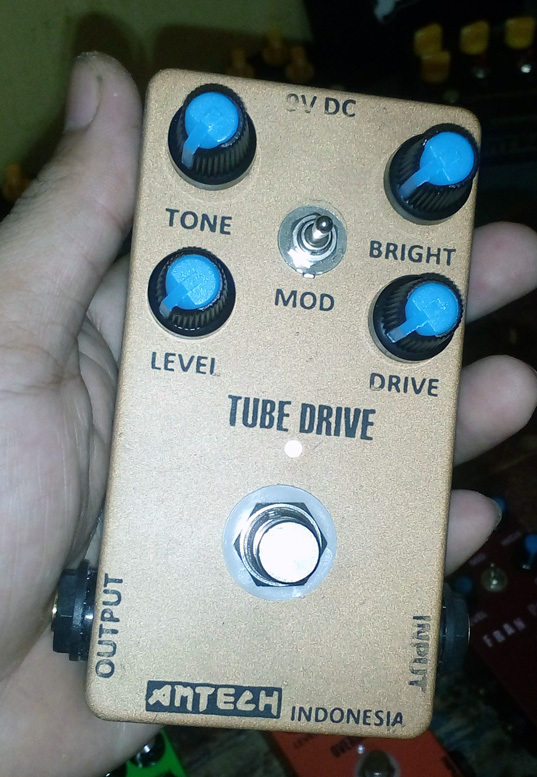 Do you want to have tone like SRV, Gugun BS, Eros, etc, just turn adjustable knop for make this..